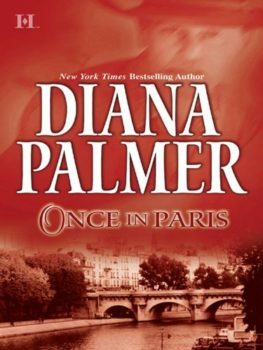 Sheltered small-town girl Gretchen Brannon was out of her element when she aligned herself with Sheikh Philippe Sabon, the formidable ruler of Qawi. They came from different worlds, yet she found a soul mate in the powerful, sensual man who’d suppressed his passions for far too long—and harbored a secret anguish. Nevertheless, he made the virtuous young woman aware of her own courage…and, in turn, she aroused his sleeping senses as no other woman could. 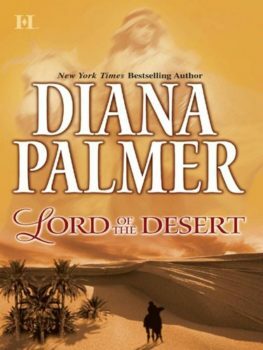 However, now that Gretchen’s heart belonged to the Lord of the Desert, danger loomed when she became the target for vengeance by the sheikh’s most diabolical enemy. In a final showdown that would pit good against evil, could love and destiny triumph…? 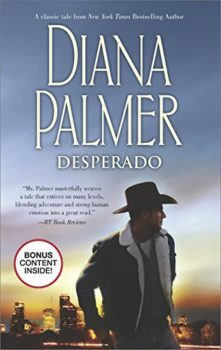 Originally published October 2000 by MIRA Books. 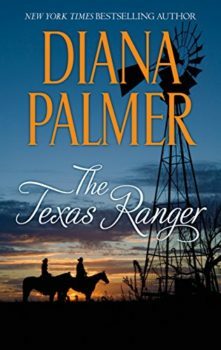 Sign up now to receive sneak peeks at Diana Palmer's upcoming books along with special contests and excerpts just for subscribers! 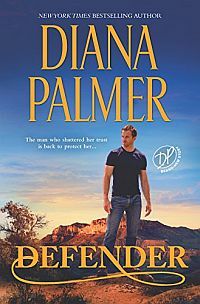 Diana Palmer is giving away a signed paperback edition of DEFENDER, , Book 52 in the Long, Tall Texans series. Diana Palmer shared a post. Diana Palmer shared a link. Happy Birthday, Beverly Cleary. Here are 10 excellent quotes from RAMONA THE PEST to celebrate. Diana Palmer shared a photo. 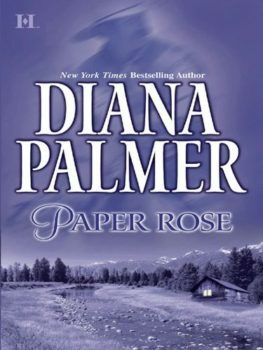 © copyright Diana Palmer 2019. All rights reserved.